Feeling anxious is a perfectly normal emotion to have and most of us feel uneasy, apprehensive and nervous from time to time. If you’re feeling anxious – whether you’re able to determine the cause or not – you can often be left feeling unable to function and carry on with the task at hand. If this sounds familiar, you may be glad to know that crystals could potentially help you ease your feelings of stress, worry and panic. 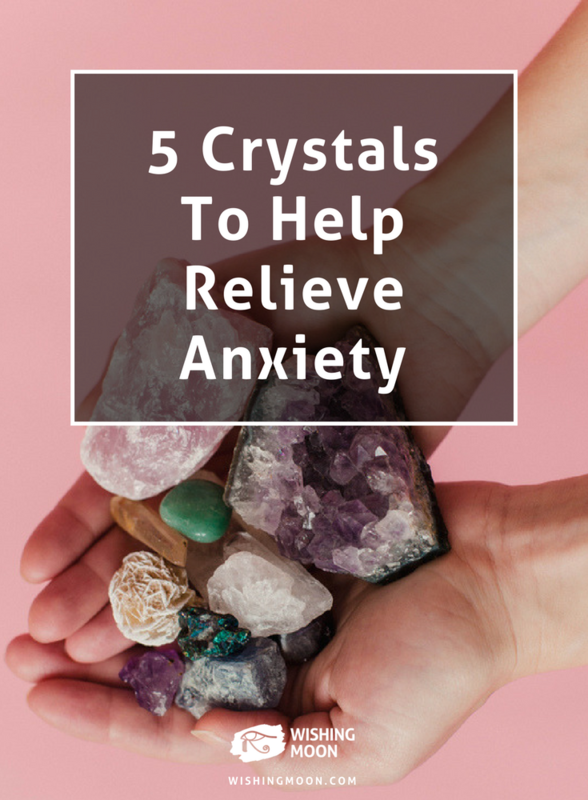 Here are 4 crystals to help relieve anxiety. Whether you’re feeling anxious in the run up to an important job interview or a date with someone special, a blue lace agate is one of the best anxiety-busting crystals to have by your side. It will emit calming and soothing energies, equipping you with the peace of mind to thrive in potentially nerve-wracking situations. Thanks to its fascinating ability to purify and detoxify the body, bloodstone is a fantastic crystal to have during times of anxiety. It’s particularly useful if you can’t quite pinpoint exactly what is putting you on edge. It will help you to clear your mind and soothe your soul, while giving you the reassurance that everything will be okay. Not only is amethyst arguably one of the most stunning crystals to look at, it’s really practical and helpful too. It’s the perfect meditation aid as it can calm the mind and encourage you to ignore unimportant thoughts and worries. If it feels as though everything’s getting on top of you, keeping an amethyst in your pocket or purse can help to soothe and comfort you. This dark and metallic-looking stone has astounding purifying and detoxifying properties. It’s these properties that are believed to help clear a person’s body of those invisible weights that are dragging them down. With a shungite crystal at your side, you’ll feel as though a weight has been lifted from your shoulders. 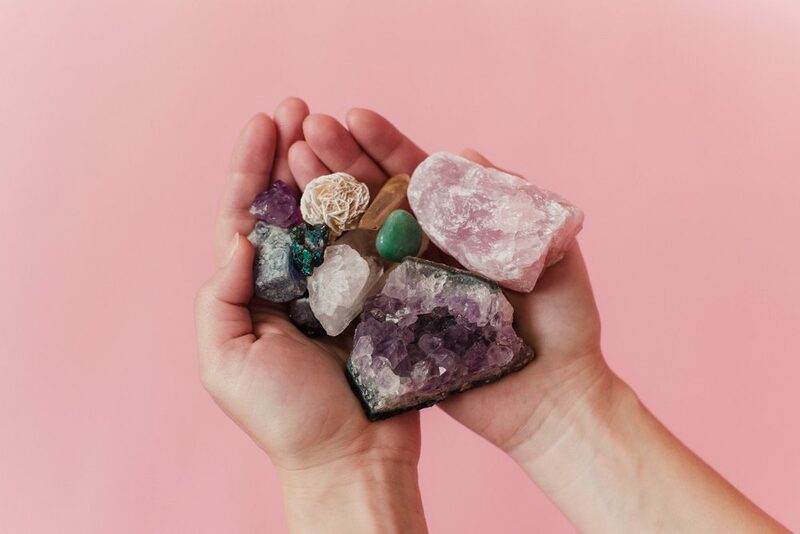 Although crystals are equipped with fascinating healing powers, sometimes it’s necessary to see a doctor, particularly if you suffer from severe anxiety and this has lasted over an extended period of time. Crystals should never be used as an alternative to traditional medication or therapy.